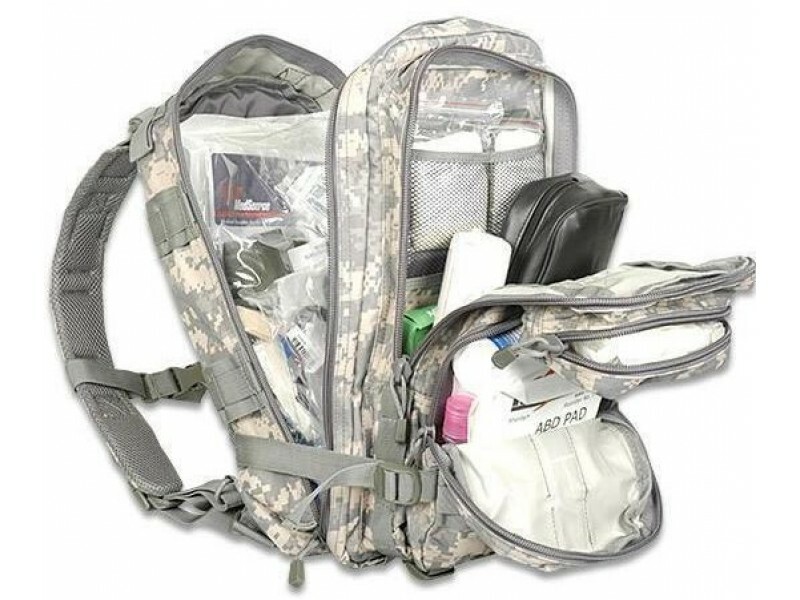 Elite Tactical Trauma Kit #3 First Aid Kit is a very nice backpack style with a lot of compartments for easy access to the contents. 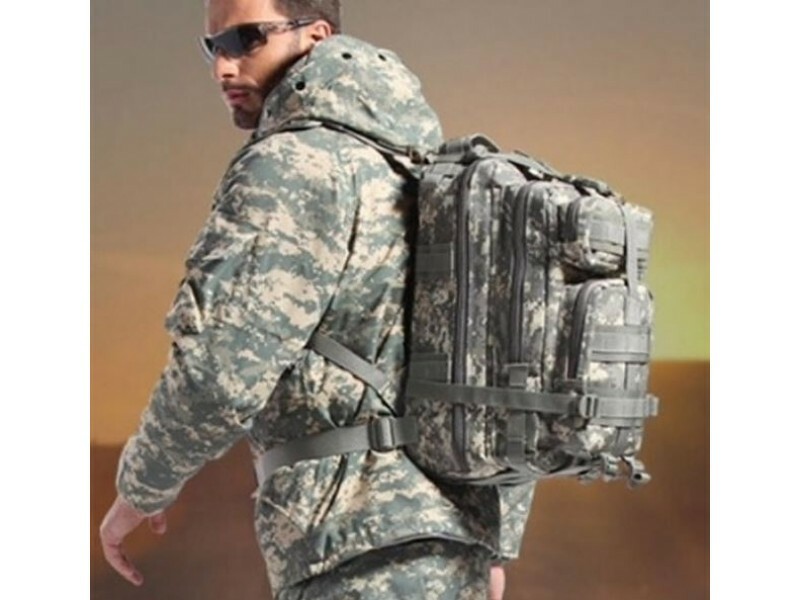 This backpack is designed and used by professionals, and is very comfortable to wear. 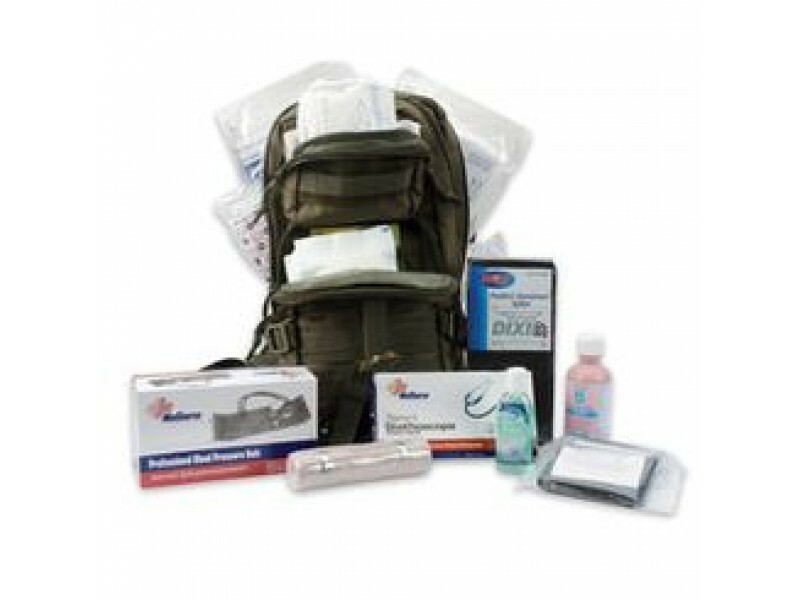 One of the best first aid kits that will offer you a wide variety of first aid items. 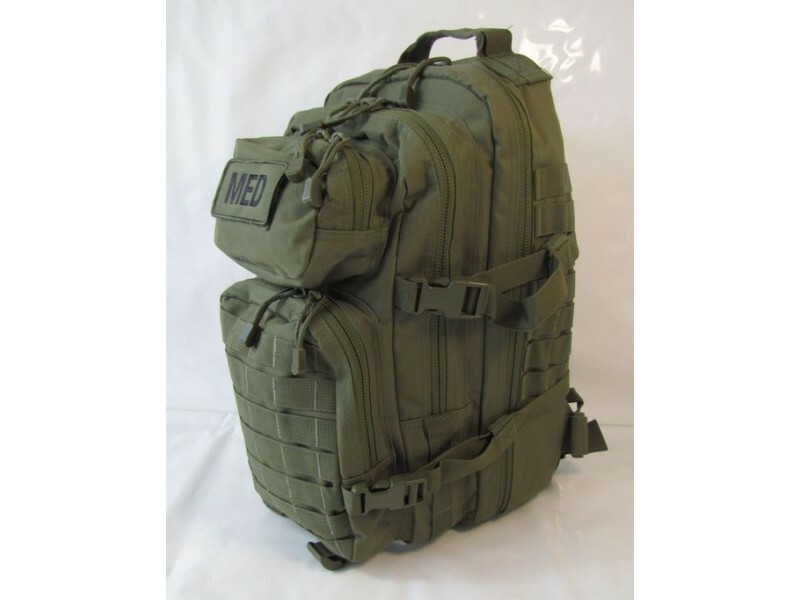 Heavy duty canvas with padded shoulder straps, MOLLE compatible with quick release buckles. 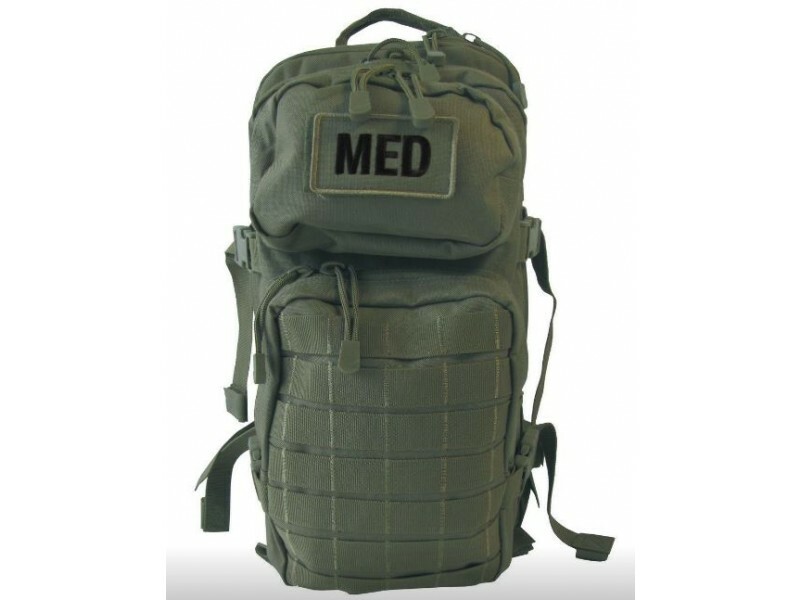 Elite Tactical Trauma Kit #3 First Aid Kit even has some extra pace to add other first aid items. 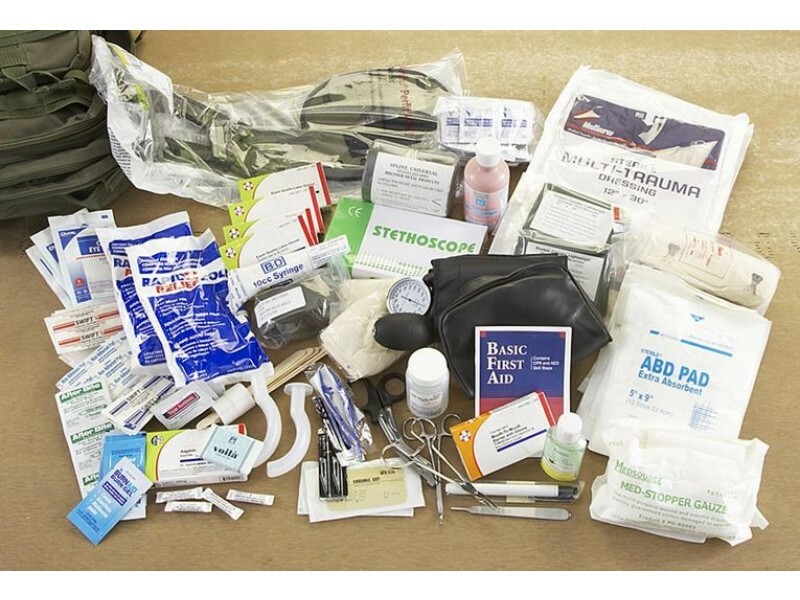 10 - Abdominal Pads 5" x 9"
1 - Elastic Bandage - 6"
5 - Sterile Sponges - 4" x 4"
2 - Triangular Bandages - 40" x 40" x 56"
16 - Bandage Strips - 1" x 3"
5 - Bandage Strips - 2" x 3"
3 - Multi Trauma Dressings - 12" x 30"